Kupfer is a free, lightweight, easy to use tool which lets you quickly and easily access your applications and their documents. The design goal of this project is pretty simple and straightforward; find an application and launch it. It is written in Python language and quickly searches your whole computer for applications or documents and launches them in almost no time. It’s pretty time saving application and Linux desktop users should have it on their computers to increase their productivity and speed up their daily work. Let’s see how we can install it on Ubuntu 15.04. The installation process for this application is pretty simple, launch your system terminal and run following command to add PPA for this application. Once the PPA has been added, run following command to update your package manager repositories. 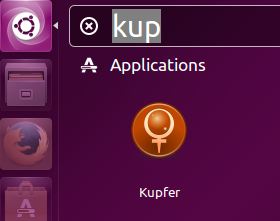 Now run following command to install kupfer. Congratulations, the installation process is complete now. Launch it from Applications menu. There you go, start using this awesome application to increase your productivity. You can tweak it to your liking by change the preferences, click the “settings” icon and choose “Preferences” from here. You can change the default behavior of this application under “General” tab. 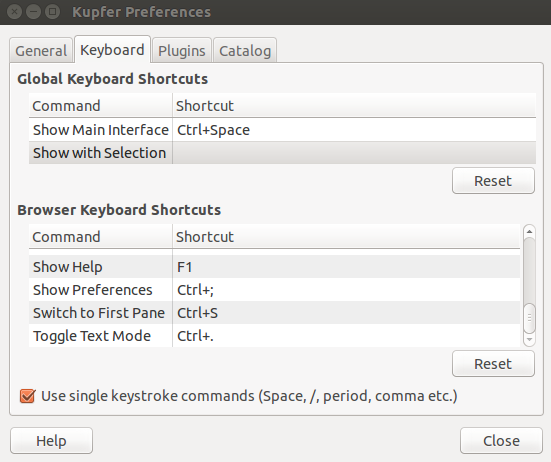 “Keyboard” tab lets you customize keyboard shortcuts to better adjust this application to your liking. You can extend the functionality of this application with the help of plugins. Simply import or install extra plugins to extend the working boundaries of this tool. At first, it might seem a tiny app, but it is quite a useful tool for daily Linux users. It is extremely lightweight application and consumes only minimal system resources. It can be installed on almost all popular Linux distros with great ease. 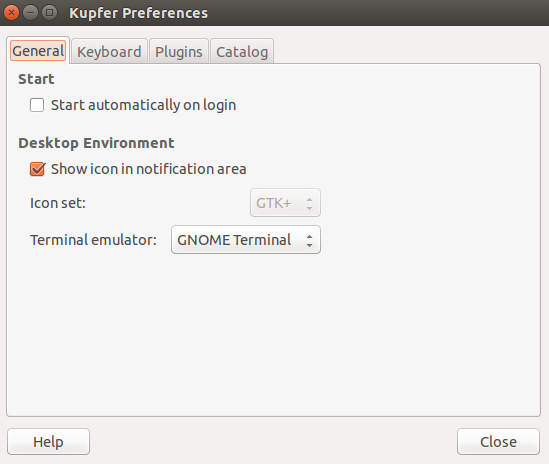 Although it is primarily a GNOME application, but it works fine on other desktop environments as well.